Join our influencer program, #amigas, and help us make the world a more beautiful place. We value authenticity over large social media followings, so don't be shy! 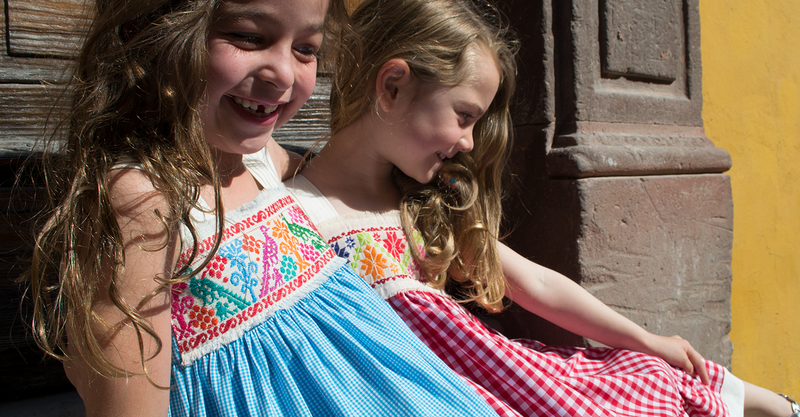 Send an email to amigas@limonadakids.com with your name and information and we will get the ball rolling.